"Logitech has just purchased Saitek, the company known for its seriously heavyweight flight (and space) sim controllers and accessories, for $13 million (around £10 million)"
Until this morning my only 'Stick (used mainly for the old Star Wars space combat sims and Mechwarror) was a Saitek 3d Evo Gold but today I picked up a minty fresh Sidewinder Precision 2 from the Salvation Army for £10 - My favouritest Joystick ever was the original Sidewinder Force Feedback Pro and I'm hoping the Precision 2 compares. I'll have to do some in game testing tho before I 86 the 3D - Saitek are a really good company imo - I've owned quite a lot of their gear over the years, I loved my P2600 rumblepads... I liked the price of the Cyborg Keyboards (tho not their style) and my current joystick has been perfectly adequate. Thing is I'm also a big Logitech fan - Their gear always looks so damn smart and smexy - like a bad-*** presidential bodyguard or something. Plus their Warranties and RMA teams are cracking (or at least have been on the occasions I've had to deal with them) so I'm thinking this can only bring good things to the table. Is this a groovy move for Logitech? Is there really going to be a new generation of joystick wagglers? What is the best PC joystick you've owned? I'm currently rocking a Logitech Extreme 3D Pro for Elite, but waiting patiently for the Thrustmaster T.16000M FCS Hotas to come out next month along with the 2.2 update on Elite. 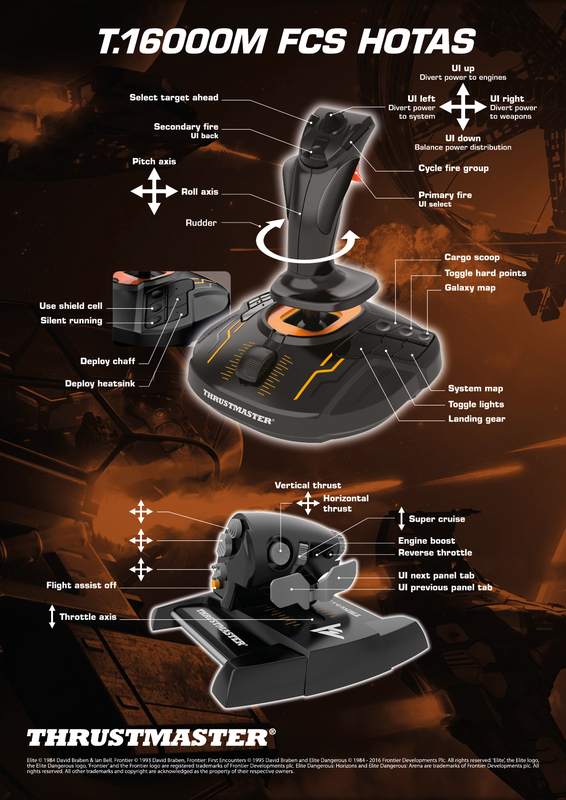 I've always been a fan of saitek stuff, but moved to Logitech because it was more durable. [QUOTE=cruciate;2616349]I've always been a fan of saitek stuff, but moved to Logitech because it was more durable. I've always used Logitech for decent quality at a good price point. I don't use fancy gaming kit but I have been through dozens of keyboards, webcams, mice, headsets and stuff from Logitech. (I am a great believer in trackballs, where Logitech has no competition that I have found.) The manufacturing quality is good but Logitech is a mainstream brand, which means that it is in general slow to respond to changes. For example, it has not updated various Firefox addins to reflect the need for signed extensions. As result, Firefox disables them. It also takes months to respond to updates in Windows. To sum it up, hardware good, software iffy. Agreed with this, the G15 support is still pants, and no chance of updates now it's stopped being manufactured (the original G15 anyway). My hotax X best one ever owned and still going strong. And I also still use a Saitek Eclipse keyboard, again still going strong.